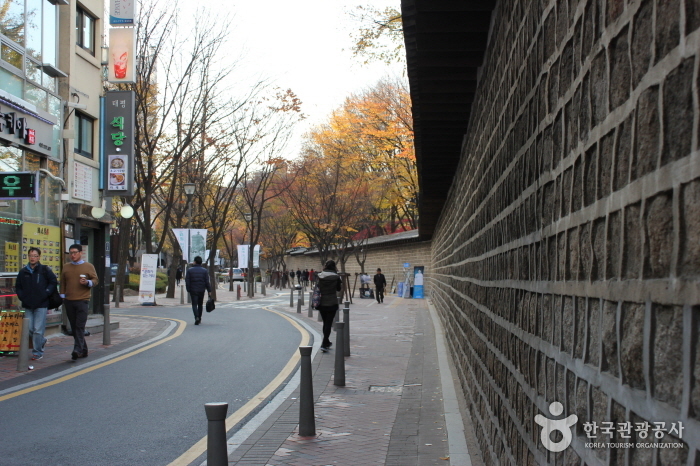 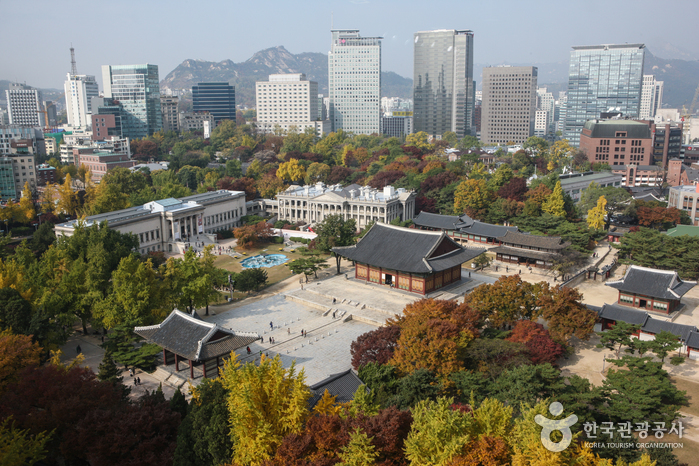 Jeongdong Theater is located along Deoksugung Doldam-gil. 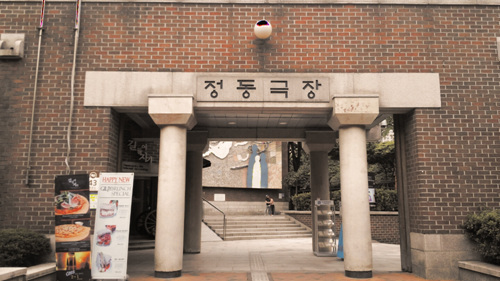 The theater serves as a cultural hub for locals citizens. 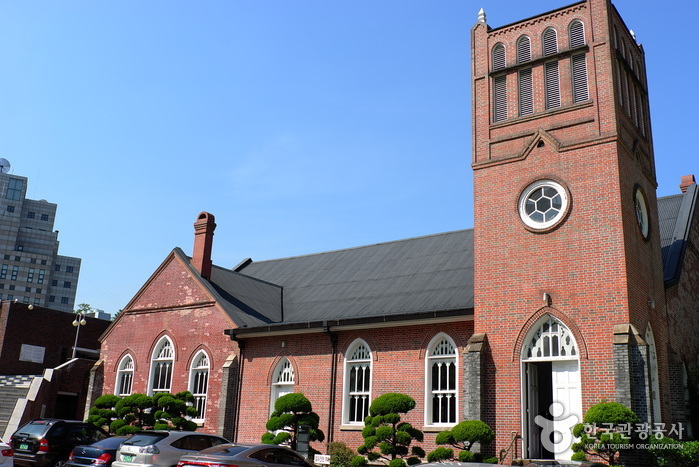 Opened on June 17, 1995, Jeongdong Theater is historically significant as it was established to restitute the legacy of Wongaksa, the first modern theater in Korea. 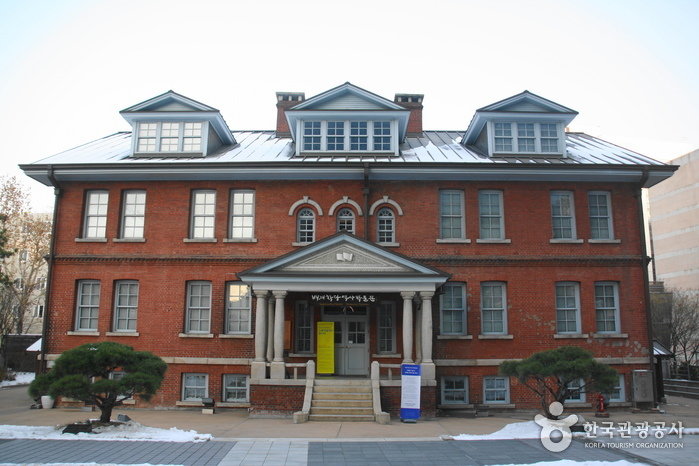 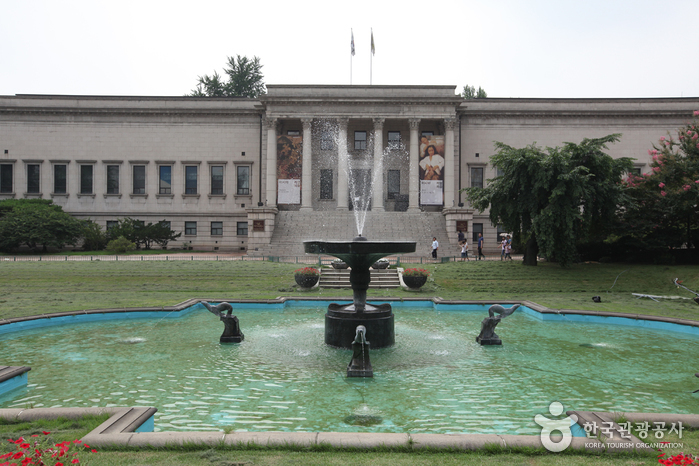 Jeongdong Theater features numerous critically-acclaimed productions, such as “Traditional Art Performance,” “Masters Exhibition,” and “Art Frontier,” as well as programs like “Art Stage at Noon” that are geared toward the general public. 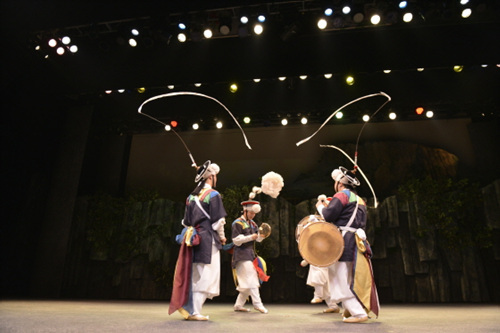 As a result, Jeongdong Theater has become one of Korea's representative traditional arts performance theaters and was designated as a Seoul Future Heritage in 2015.. 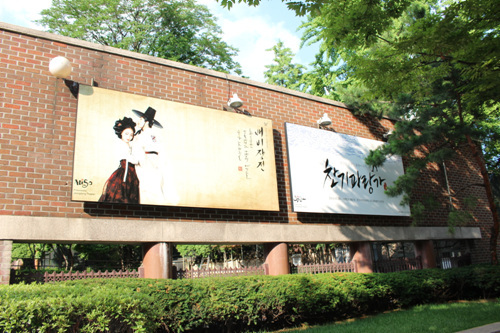 The theater successfully held the performance “Miso” in 2010, featuring the traditional musical "Love Songs from Chunhyang," written and created by Jeongdong Theater. 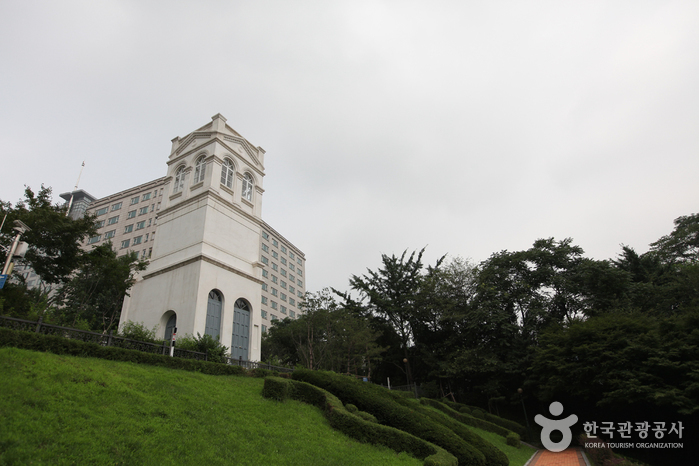 The musical attracted many international visitors from all over the world, passing on Korean cultural values and beauty, as well as gaining attraction by critics worldwide. 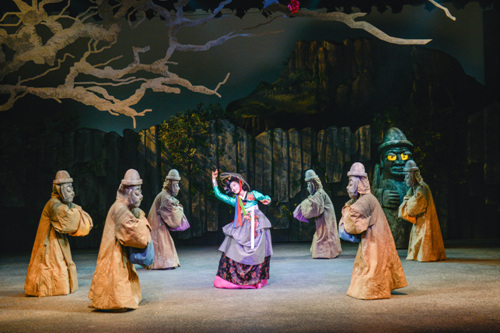 In addition, the theater also produced "The 2nd Story of Miso: Baebijang-jeon," offering a modern interpretation of the fundamental values found in Korea's culture and art. 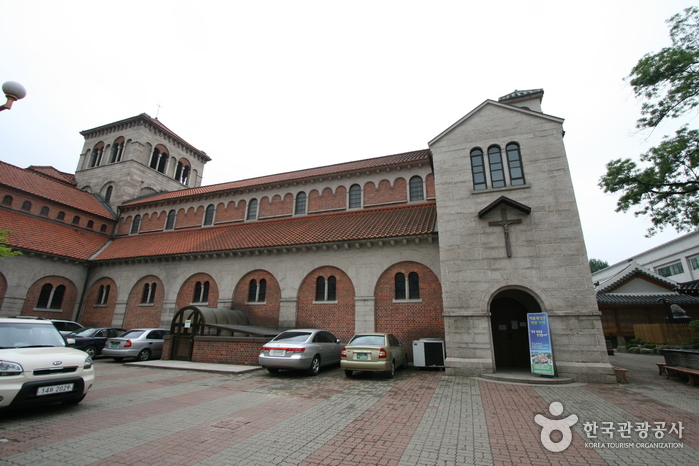 Charges : Varies by performance. 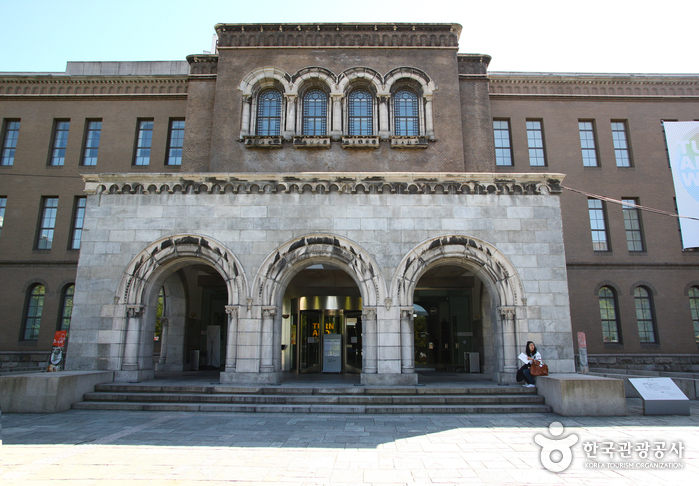 Hours : Varies by performance. 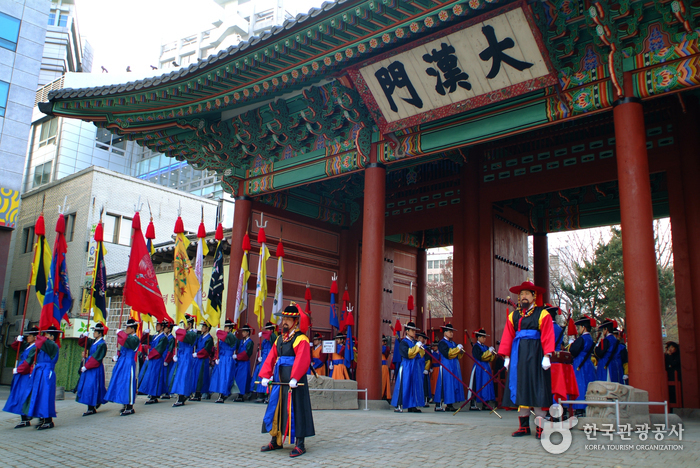 MISO: Baebijiang-jeon (traditional arts performance) and more.